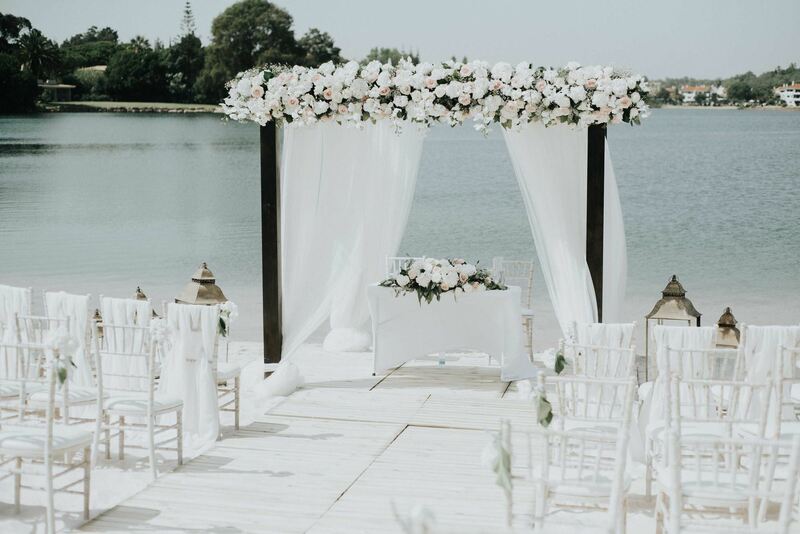 The Algarve is bustling with beautiful places to hold your perfect wedding ceremony. 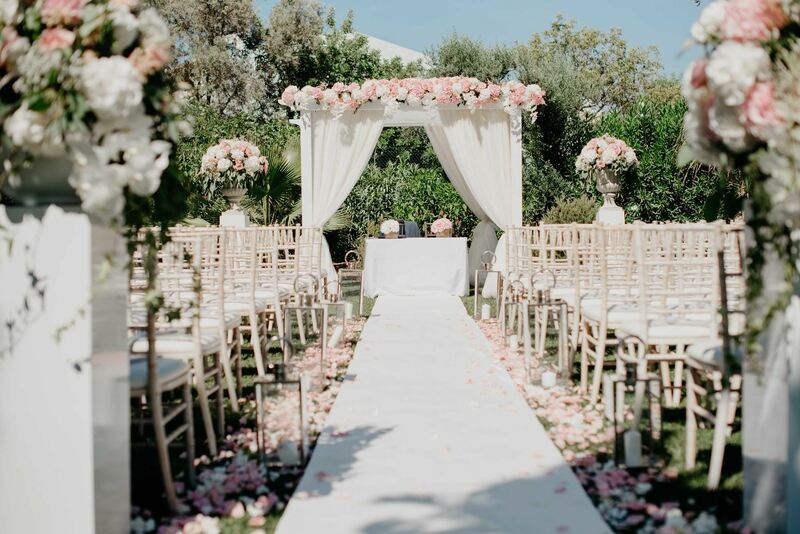 From traditional Algarve churches, Breath taking cliff tops and Private villa weddings to hold romantic garden ceremonies. 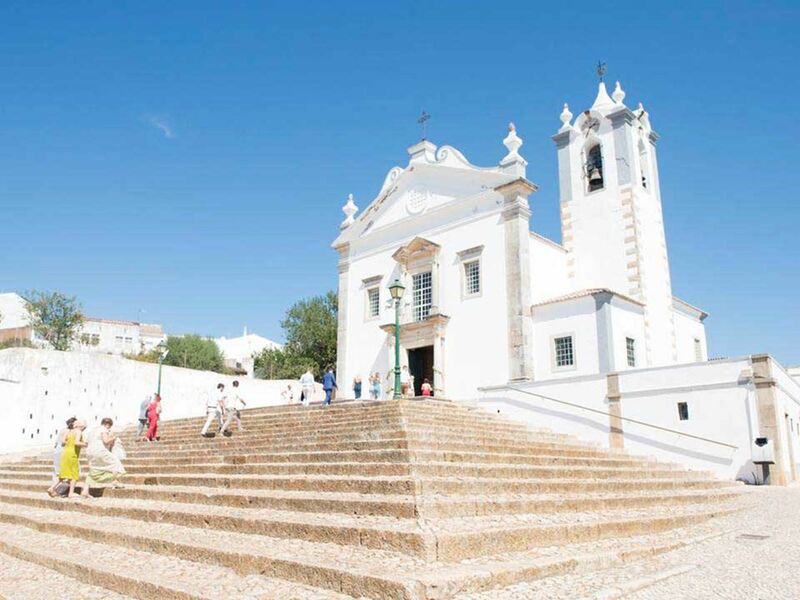 The Typical areas people go for are the Lady of the rock, Alvor, Lagos, Albufiera, Praia da luz, Carvoeiro, Sao Lorenzo church and Vilamoura. But the Algarve is oozing with exquisite hotels, hidden Algarve gems in many other areas, with beautiful unspoiled beaches and traditional buildings like Silves, Tavira, Monchique and many more. 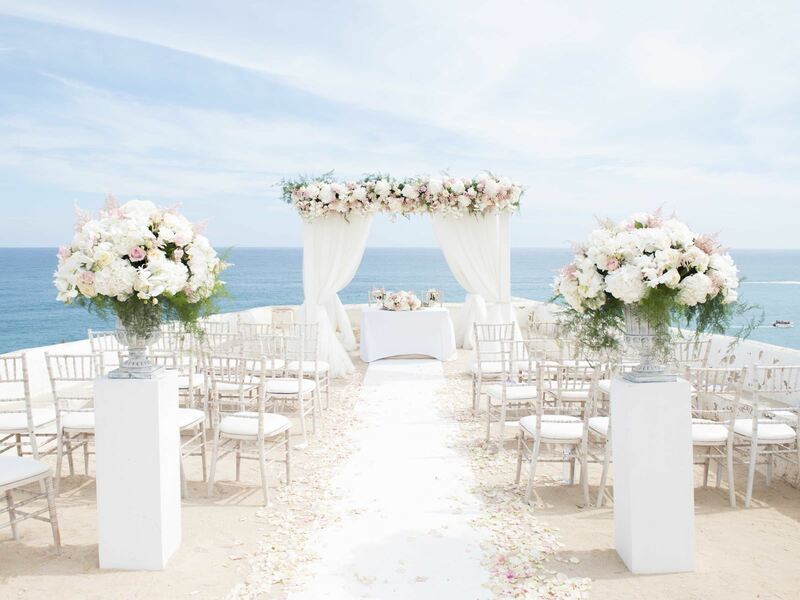 All of which have perfect locations for an unforgettable event.